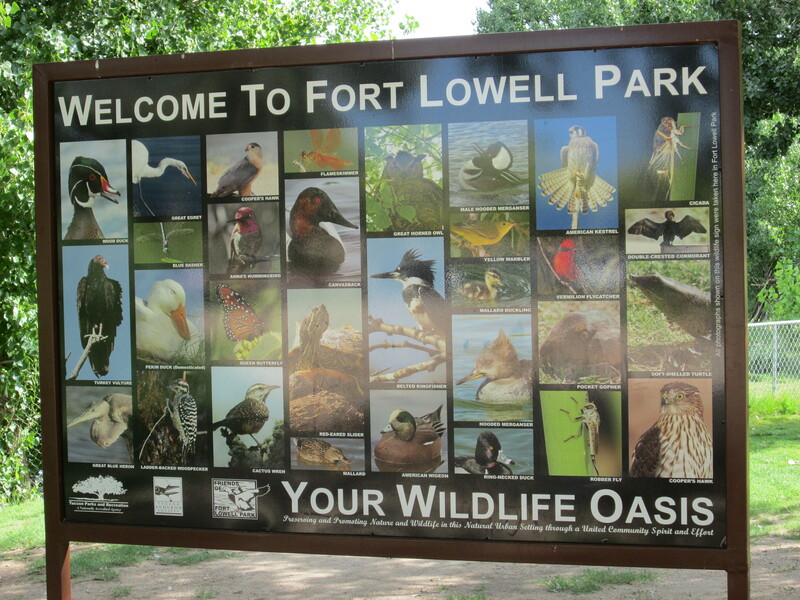 Our Arizona travels brought us not only to a gentle bird refuge; but the historical Fort Lowell Park in Tucson. This wildlife oasis streaming with ducks, cormorants, turtles and dragonflies was an United States Army post from 1873 till 1891. 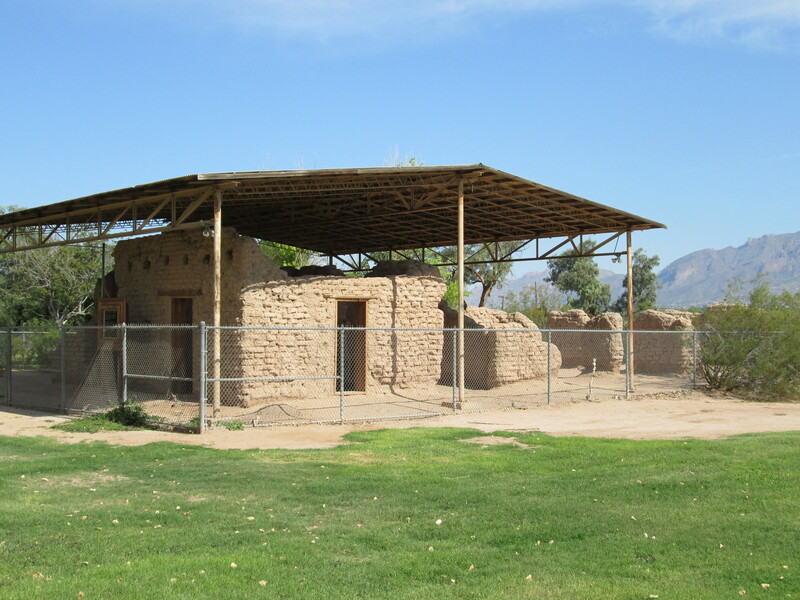 The most prominent building at Fort Lowell was the hospital, the adobe remnants still stand under a protective structure. 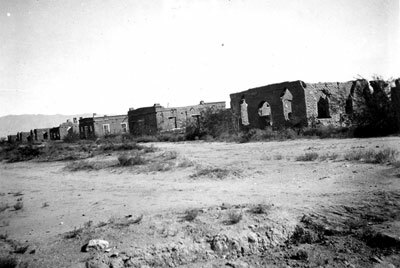 Ft. Lowell lay in ruins for numerous years. 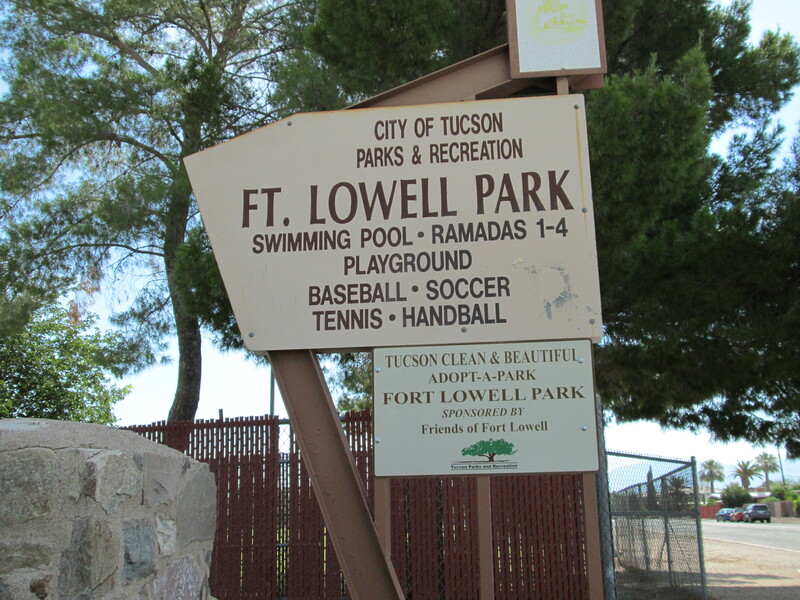 The City of Tucson eventually converted the bulk of the former post into Old Fort Lowell Park, which features ball fields, tennis and racquetball courts, a large public swimming pool, and the Fort Lowell Museum dedicated to its days as an active military installation. **This is a superb choice if you are looking for Tucson activities. 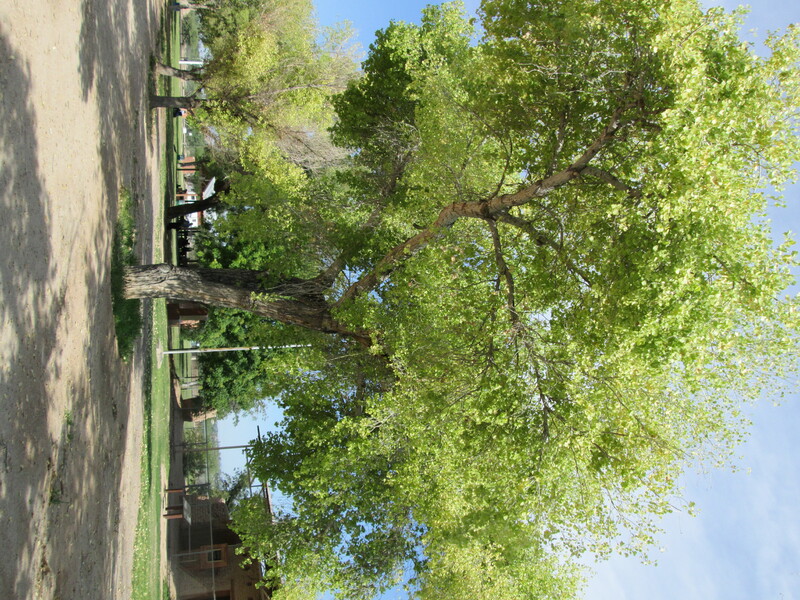 A lane lined with cottonwood trees, aptly named Cottonwood Lane, glorified the area in front of the officer’s houses. Following World War II, the Fort Lowell area grew into a small village which the predominantly Mexican local residents called El Fuerte. The Fort Lowell Museum is located in the reconstructed Commanding Officer’s quarters. 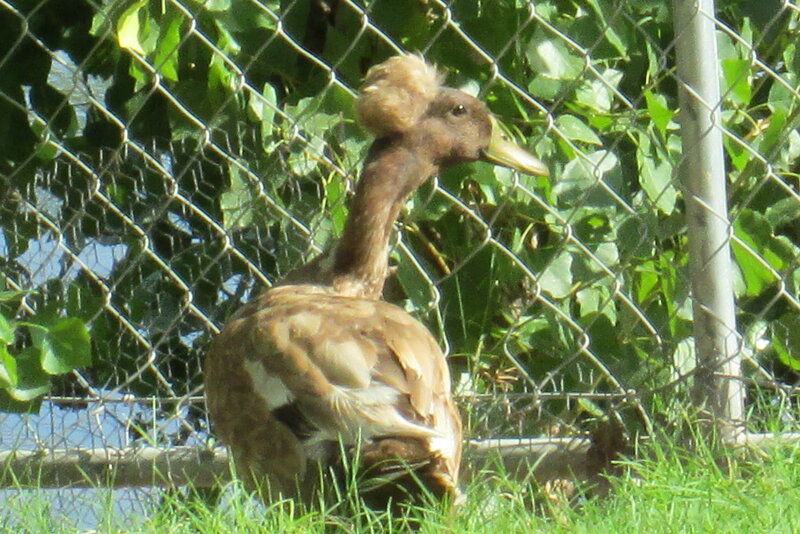 Stroll from the remains of the Ft Lowell Hospital towards the wildlife pond to enjoy crested ducks with the latest updos. 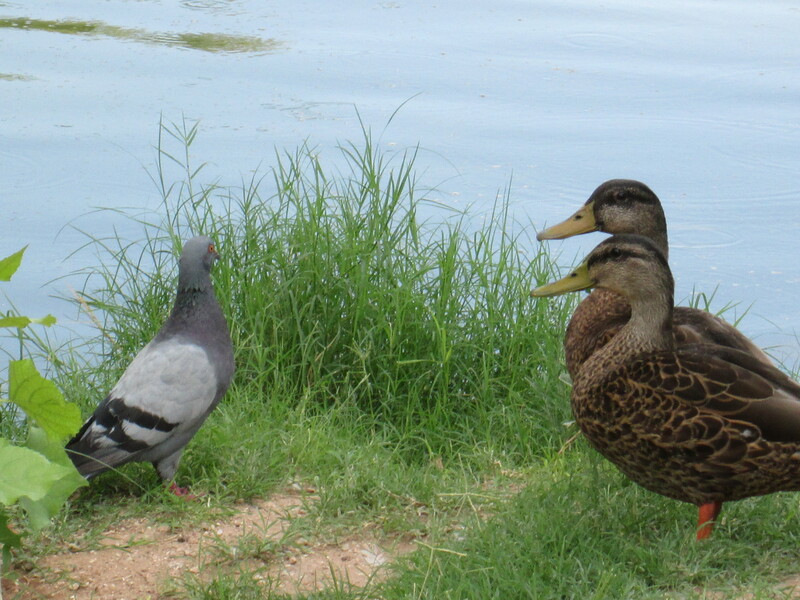 Catch a glimpse as a pigeon tries to remember the secret code to get passed the duck security. 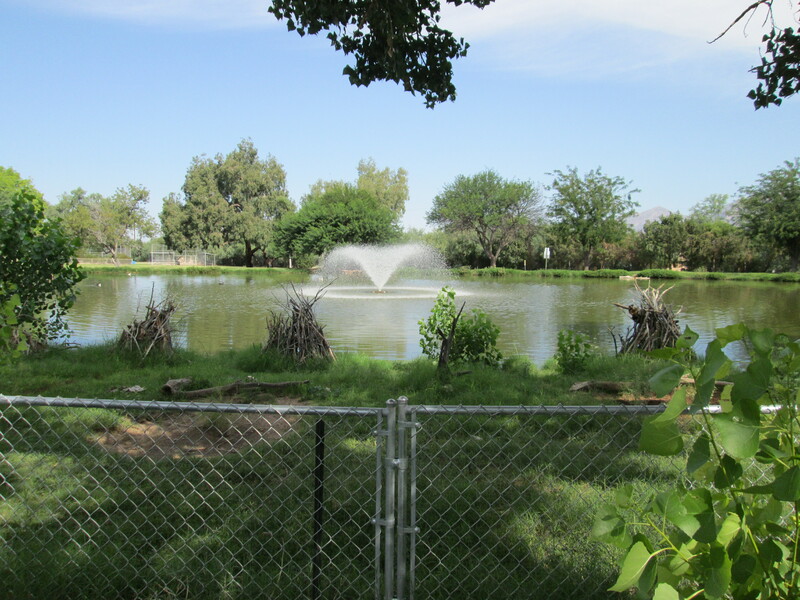 Dedicated community members adopted Fort Lowell Park to keep it clean and build a protected area for birds. During our visit we spoke with some of the impressive volunteers with “Friends of Fort Lowell Park” as they were planting trees and tidying up the nesting area. 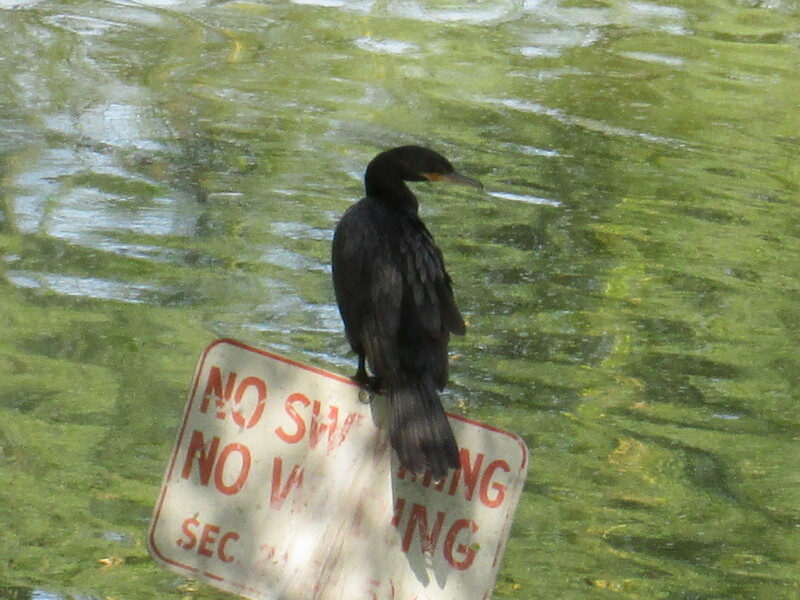 A regal Neotropic Cormorant bird was standing by to make sure we didn’t decide to jump in and go swimming. Many species of cormorants make a characteristic half-jump as they dive and under water cormorants propel themselves with their feet. 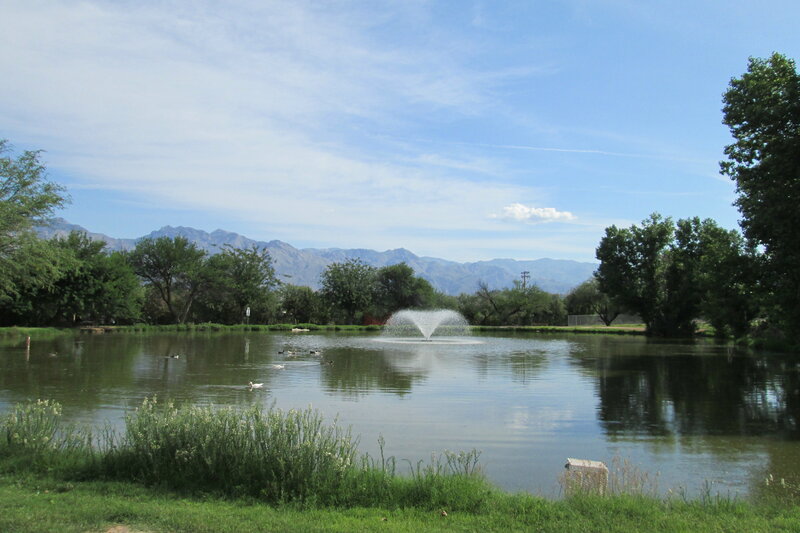 Thanks to the collaboration of The Friends of Fort Lowell Park and Tucson Parks and Recreation for giving residents and guests a place to enjoy outdoor activities and wildlife in the Sonoran Desert. Local historians have found evidence that Fort Lowell Park sits on a site endowed with a continuous supply of underground water and has been occupied by humans since ancient times. The feelings are mutual. 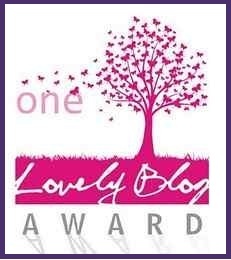 Thanks for your comment Monica! Love this comment. I think they are mutual! You bet Mollie, I’m watching her everyday! Thanks for visiting!